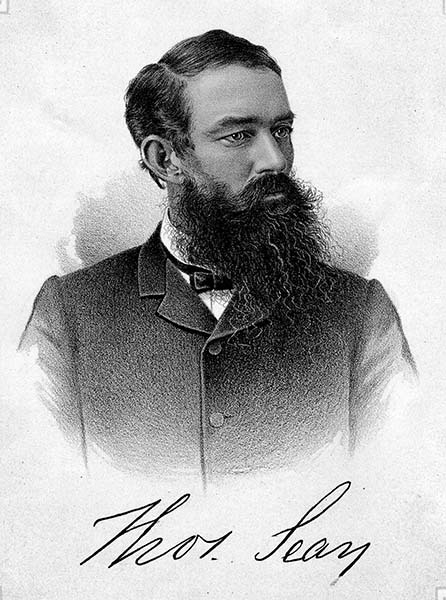 Alabama native Thomas Seay (1846-1896) served as governor of Alabama from 1886-90. His administration oversaw improvements to the state's finances and education system, but he also backed an expansion of the convict-lease system. Prior to his governorship, Seay served ten years as an Alabama state legislator.